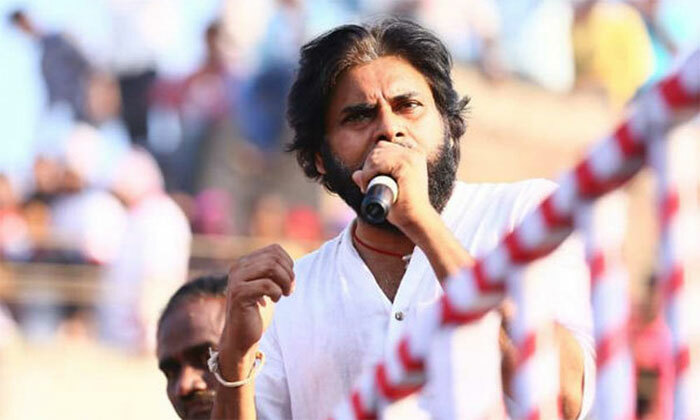 Jana Sena chief Pawan Kalyan as part of his campaign at Nandyal and other places in Kurnool announced ‘Sowbhagya Rayalaseema’ project for the development. 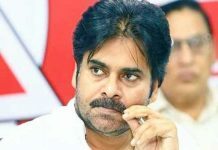 Pawan added that as part of the project Rs 50,000 crore would be given for Rayalaseema to reduce farmers plight and youth. 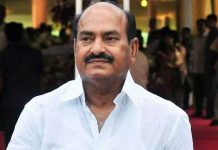 “They can take care of their parents by staying here and special shelters would be established in every mandal to take care of elders, who were left isolated after their children got migrated,” said Pawan. He went on say, “Land mafia grabbed the farmers’ lands in the name of SEZ. 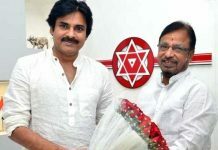 When Jana Sena forms a government, we must pool one lakh acres of land and encourage one lakh young farmers towards farming”. Craze For Bigg Boss Kaushal Waning?